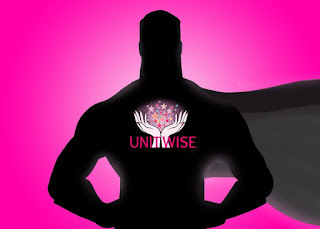 The UnitWise Heroes have recently scheduled several training webinars over the next few weeks. These Live presentations will show how you can organize your business & Save Time with our state-of-the-art features. On our Webinars Page you can view all of our upcoming webinars & register for them online. Sign Up Now before these special events are full.